Situated in Glen Osmond, this motel is within 3 mi (5 km) of Burnside Village Shopping Centre, Carrick Hill, and Himeji Gardens. Kurrangga Park is 2.8 mi (4.6 km) away. Situated in Glen Osmond, this motel is within 3 mi (5 km) of Burnside Village Shopping Centre, Carrick Hill, and Himeji Gardens. Rundle Mall and Adelaide Oval are also within 6 mi (10 km). Located 6 kilometres to the southeast of the heart of Adelaide, the state capital, check out the great neighbourhood of Glen Osmond. Anybody hoping for a jam-packed trip to Adelaide will love discovering all its attractions, like the Victoria Square, Government House and Rundle Mall. Take a packed lunch to Waterfall Gully and make the most of the beautiful surrounds. 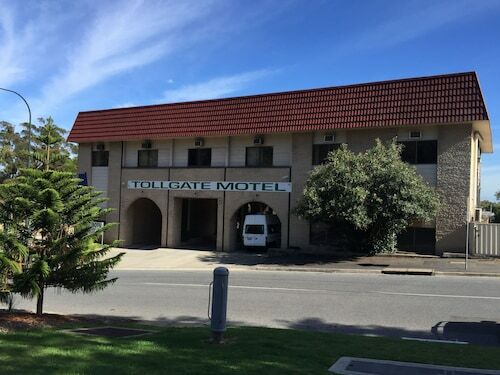 The Feathers Hotel, Adelaide and Tollgate Motel are handy if you'd like to stay nearby. Plan a trip to Carrick Hill, an important historic home that's teeming with stories. For this place, try the Jacksons Motor Inn and Adelaide's Brownhill Creek Tourist Park. After a relaxed slumber, step outside and follow the smell of roasting coffee beans to Feathers Pavilion. This well-loved Glen Osmond cafe offers all the moreish pastries and hot drinks you'll need. Arkaba Hotel Accommodation & Bistro is a well-recommended option for dinner. With all the delicious items on the menu, you might need to give yourself some time for a return visit. 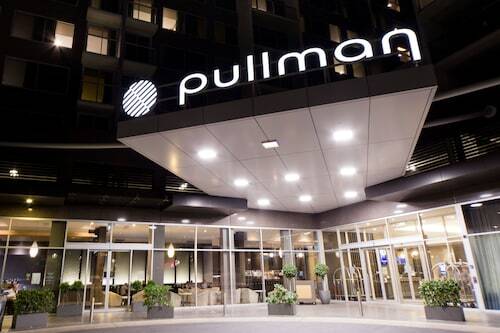 If you and your travelling companions are having difficulties finding the ideal Glen Osmond hotel package, consider the Fullarton hotels guide. 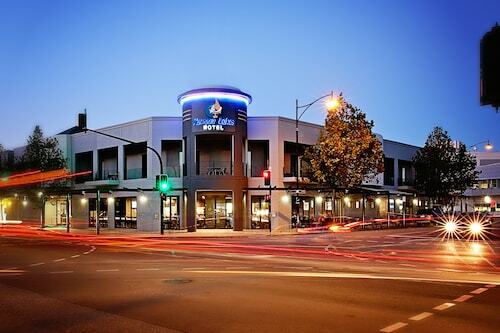 Alternatively, the Wotif Glenside hotels guide will sort you out. If you're ready to escape the daily grind and start exploring, Wotif is happy to help, from lodgings to activities. How Much is a Hotel Room in Glen Osmond? 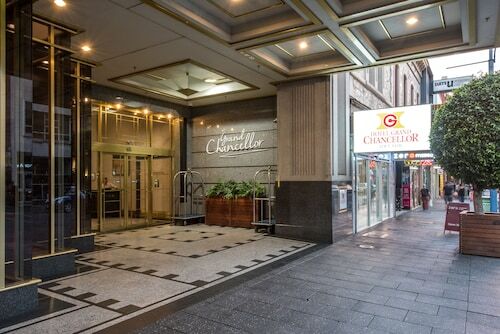 Hotels in Glen Osmond start at AU$70 per night. Prices and availability subject to change. Additional terms may apply.